Central Otago wine country spreads from the outskirts of Queenstown’s Wakatipu Basin through picturesque valleys and dramatic gorges to the rolling vine clad foothills of Bannockburn and beyond. 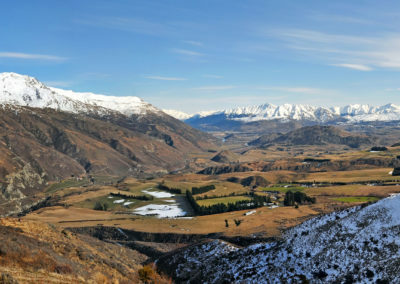 Central Otago has rapidly gained a reputation as one of the world’s leading, premier cool-climate wine regions attracting major international praise. 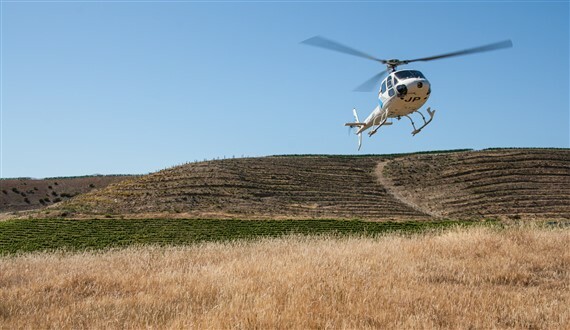 Nestled amongst the spectacular foot hills of the Southern Alps, Central Otago’s climate is perfectly suited to growing world class wines – outstanding and elegant Pinot Noir, delicate refined Rieslings, rich Pinot Gris and stylish Chardonnay. 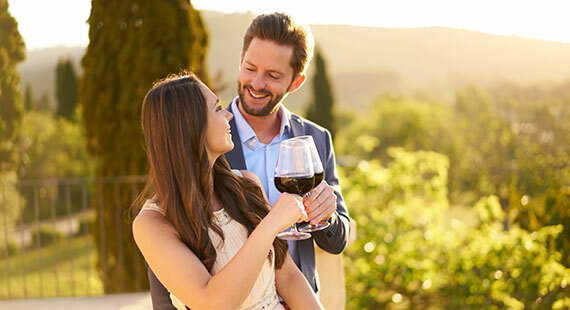 To give you the ultimate wine touring experience, we have teamed up with Appellation Wine Tours, a company with 19 years of experience and extraordinary reputation within the industry. 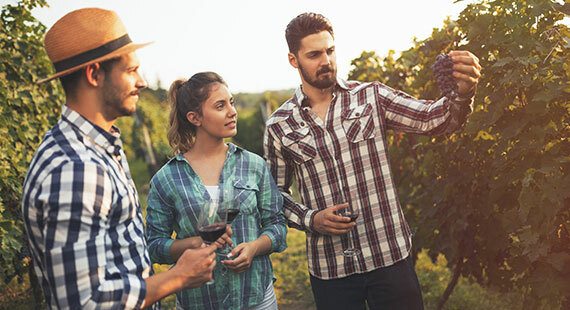 Specialising in private and small-group wine tours, Appellation Wine Tours will take you off the beaten track and into the heart of Central Otago; a wine region full of boutique vineyards, unique cellar doors, dramatic scenery and fascinating pioneering history. 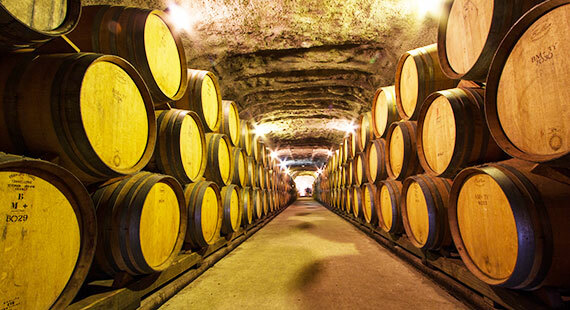 Sit back, listen and learn everything there is to know through expert Wine Guides. 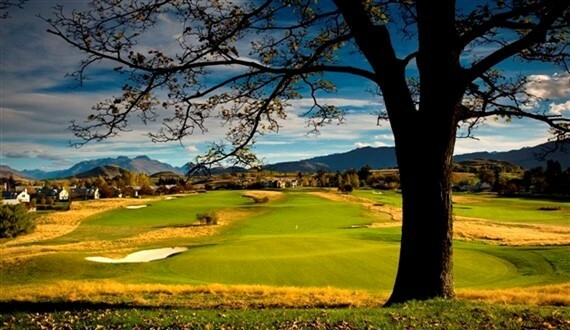 Looking for a unique, boutique experience? We specialise in custom-designing itineraries that will exceed your expectations. We can cater to a range of group sizes from couples through to groups of 60+. Let us know your preferred date and time frame and let us come back to you with a range of ideas that we know you will love. 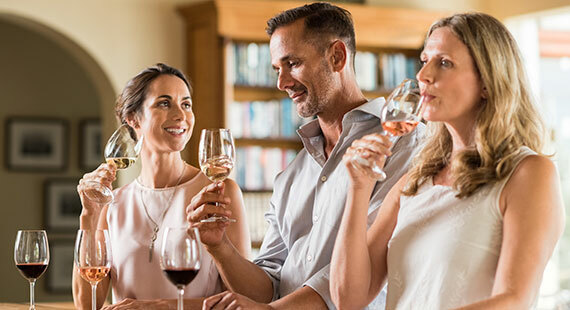 Our daily wine tours take you from Queenstown to the Gibbston Valley and through to Bannockburn and the Cromwell basin, the heart of the Central Otago wine country. 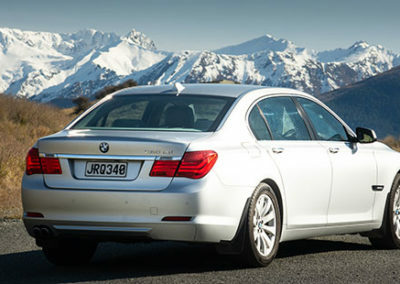 We also offer tours starting from Wanaka. Please email us for more details. 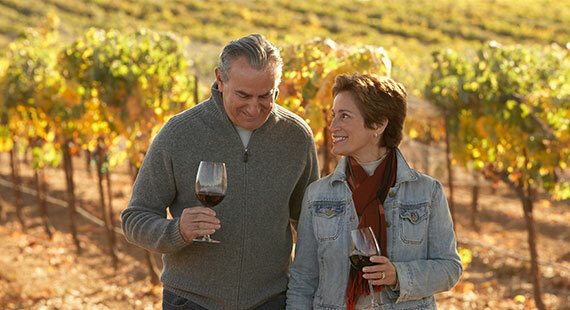 Our Gourmet Scenic Wine Tour offers a relaxed day of fine cuisine and good company tasting premium, cool-climate wines. 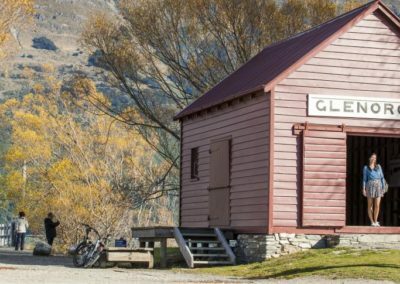 Travel through stunning alpine scenery viewing AJ Hackett bungy bridge and taste wines at four of the best vineyards in the Gibbston, Bannockburn and Cromwell regions. 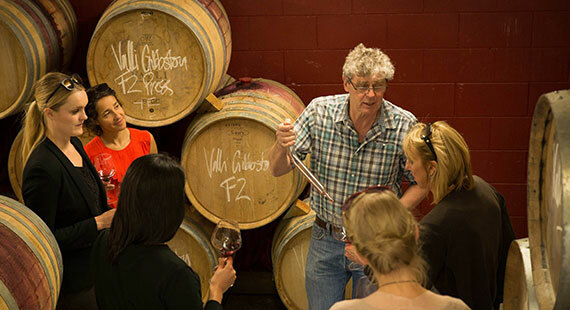 This small group tour offers a great taste of Central Otago’s wine, history, sights and cuisine. 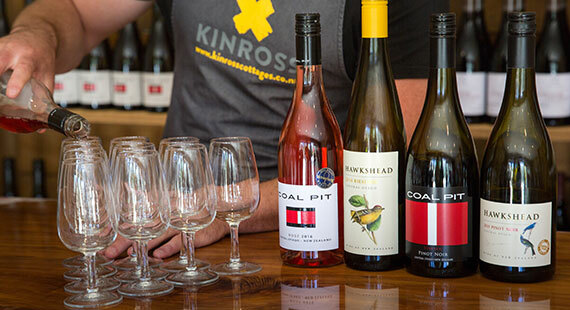 The tour visits four premium vineyards in Gibbston and Bannockburn / Cromwell, with a platter-style lunch and glass of wine at one of the vineyards. 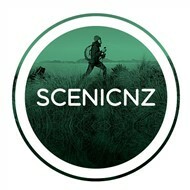 Private tours with local guides that have in-depth knowledge about the region.